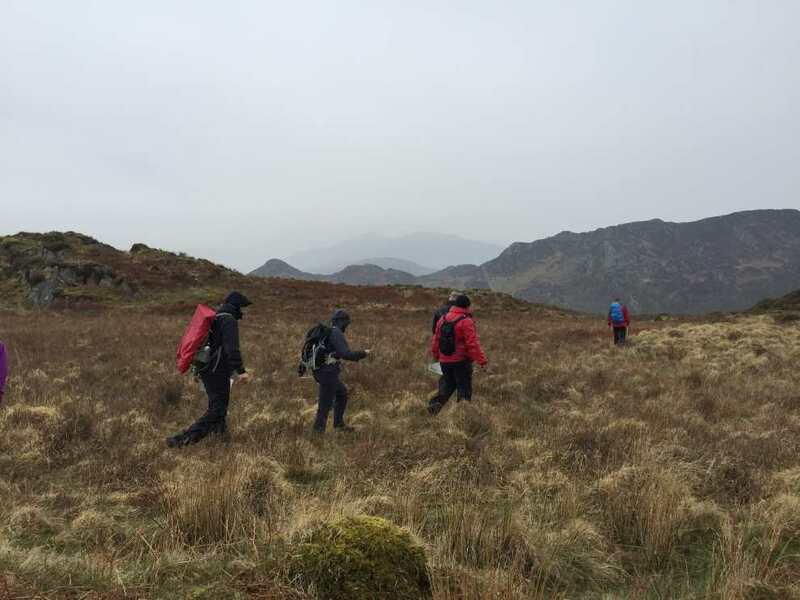 This one-day navigation course takes you through the fundamentals of mountain navigation and map reading. 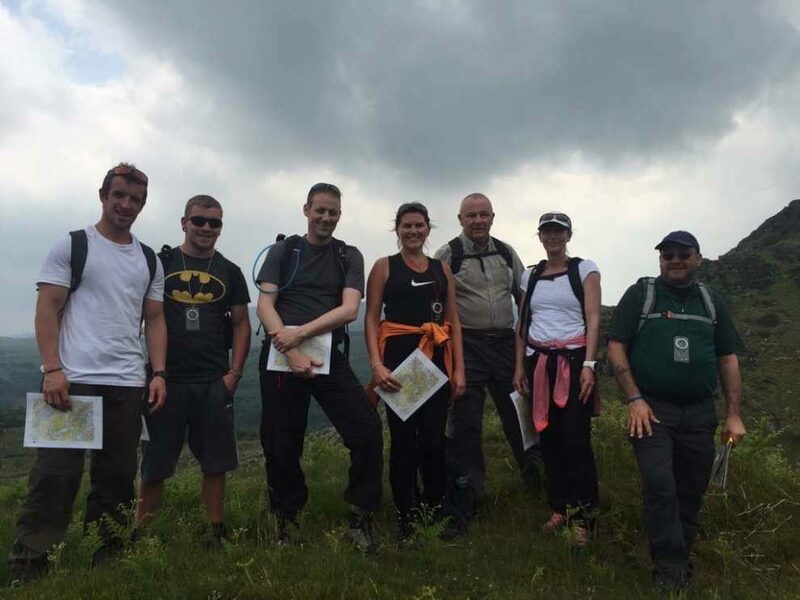 This course is ideal for anyone wanting to learn map reading, using a compass and gain the skills needed to competently and confidently navigate in the mountains. 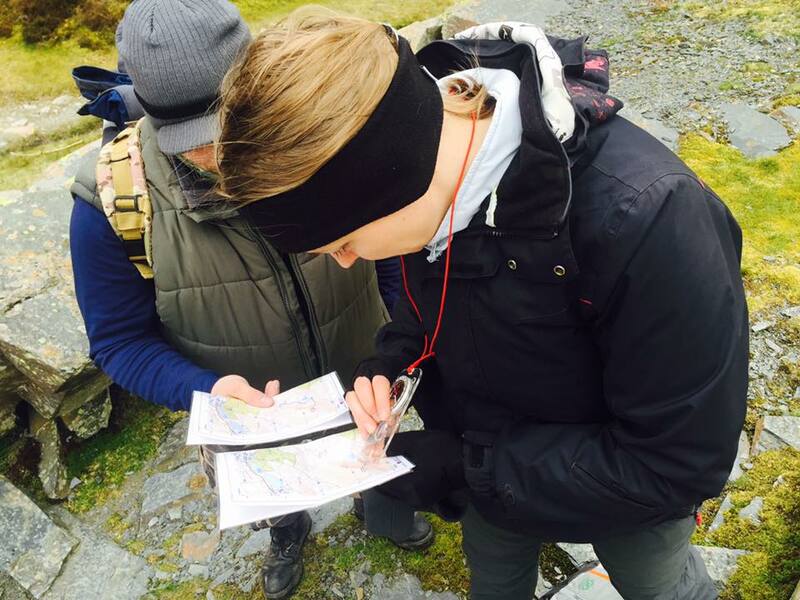 Using a map and compass and being able to navigate confidently are essential skills for any hillwalker. 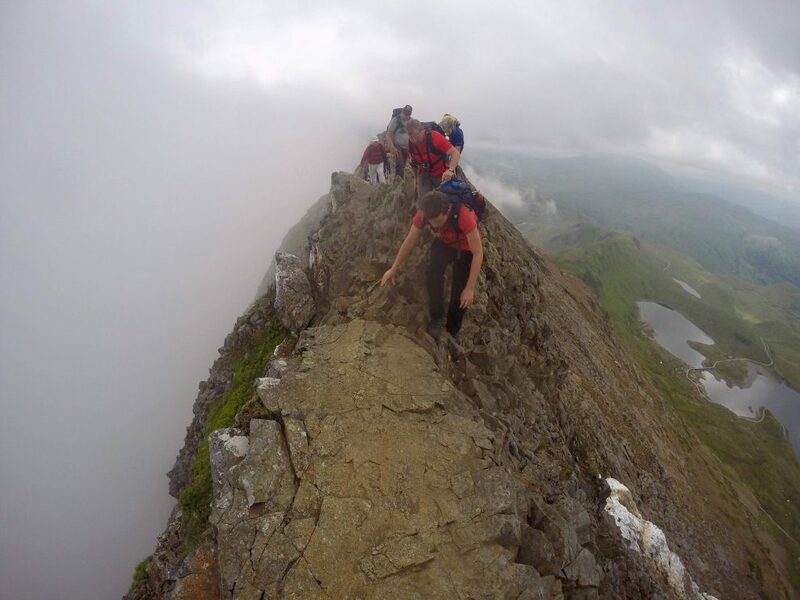 After this course you will be able to navigate proficiently, safely undertake more adventurous mountain walks, tackle routes away from marked paths, and get more out of your time exploring the UK’s high and wild places. 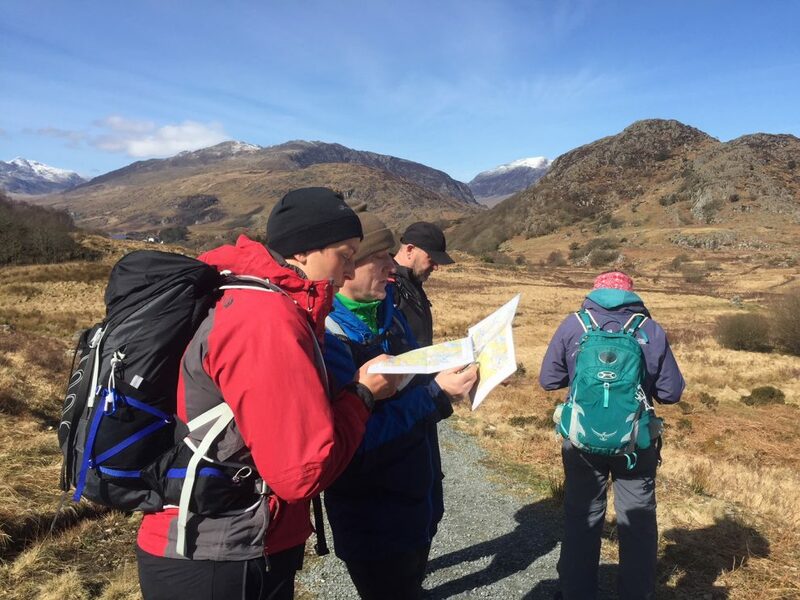 The course will be held in Capel Curig, Snowdonia. Capel Curig is a few miles away from Betws y Coed. 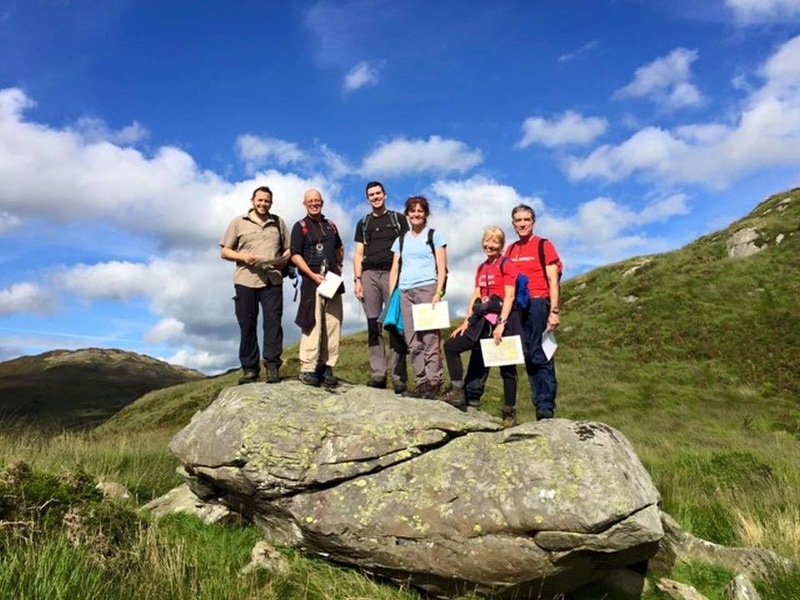 No prior navigation experience is required but some hillwalking experience would be beneficial. 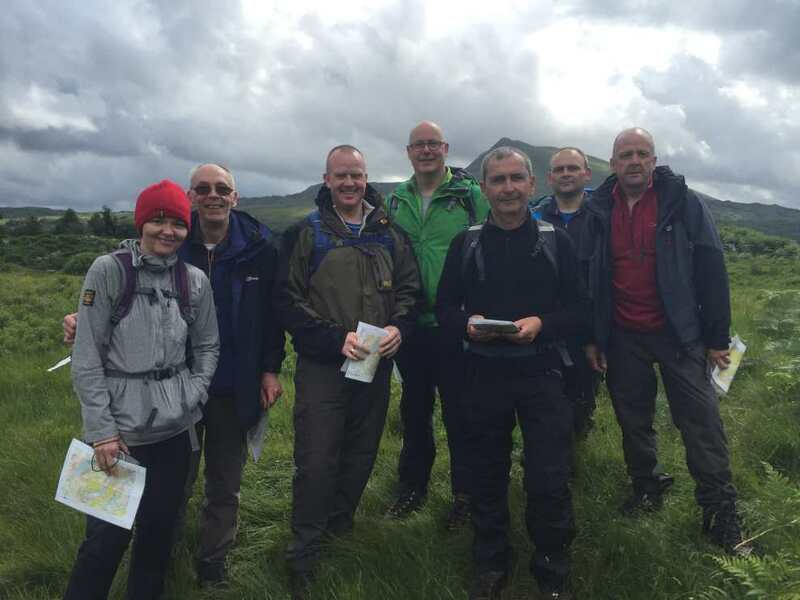 You will need to wear and bring appropriate hillwalking clothing which will be outlined in the course information email. Compass and maps will be provided. 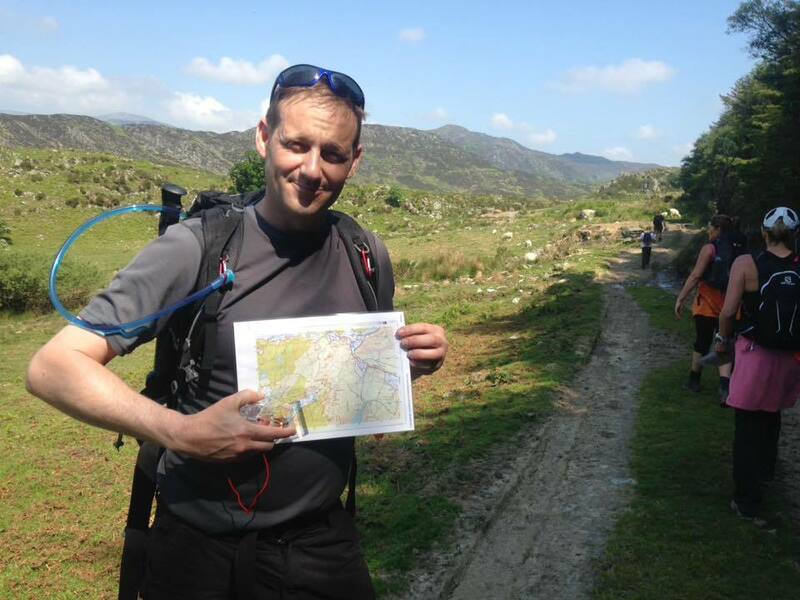 You can book your navigation skills course anytime through the website. I found the course excellent on all points. An extremely knowledgeable and helpful instructor; very patient and I learnt a lot of useful tools and tips. 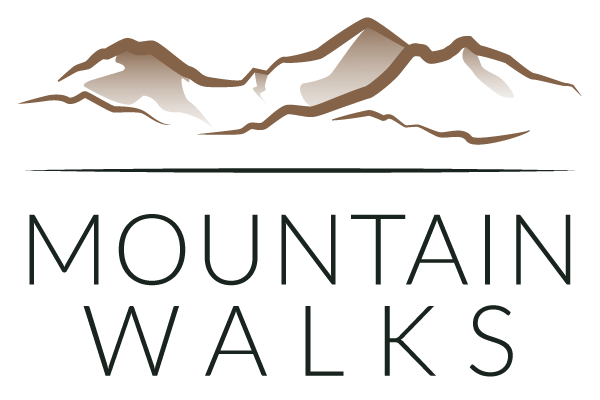 I will definitely be signing up for more adventures and already recommending Mountain Walks to friends and family … well done Mountain Walks! 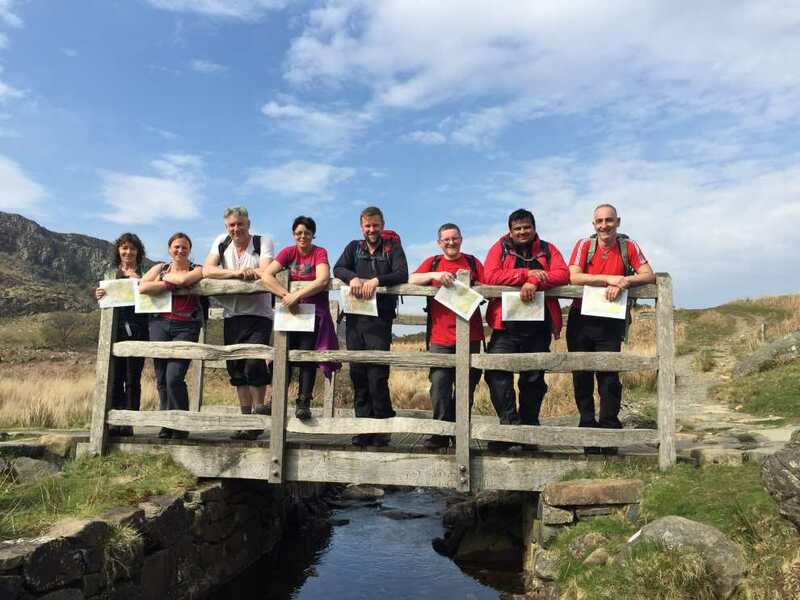 Having attended two courses with Mountain Walks I would encourage anyone who is “thinking about it” to take the plunge and have a go. The instruction is second to none, the courses are thorough and the knowledge and confidence I gained is invaluable. I have had two great experiences with Mountain Walks in 2016 and have two more planned for next year. 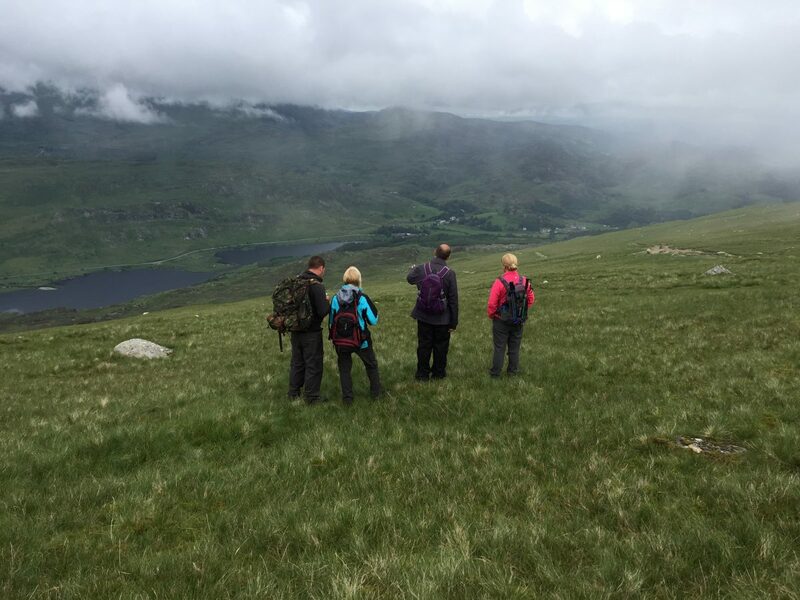 I would not hesitate in recommending Mountain Walks to anyone wanting to learn new skills, polish old skills or just have a great time in Snowdonia. The course was well run and the instructor was very patient with us as novices. She made sure we understood before moving onto something new. I was a little apprehensive as I get confused with directions and could get lost in my own garden, but at the end of the course I felt confident to go out alone.